Bedroom is a place where we spend much of our time. This space is your personal shelter that reflects your personality. It is a place which allows you to rest, refresh and be by yourself. 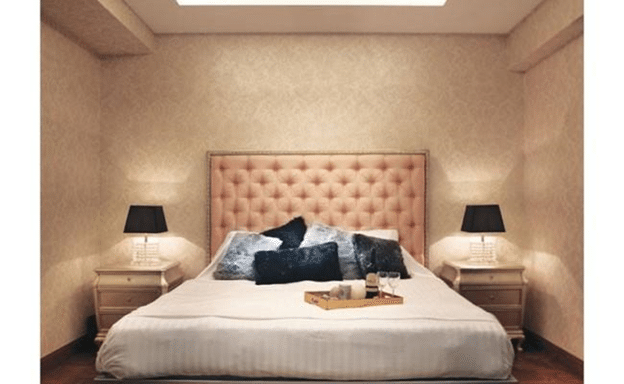 When it comes to decorating or designing your bedroom, our interior designers will make the utmost effort to make your bedroom a comfortable private sanctuary for you. 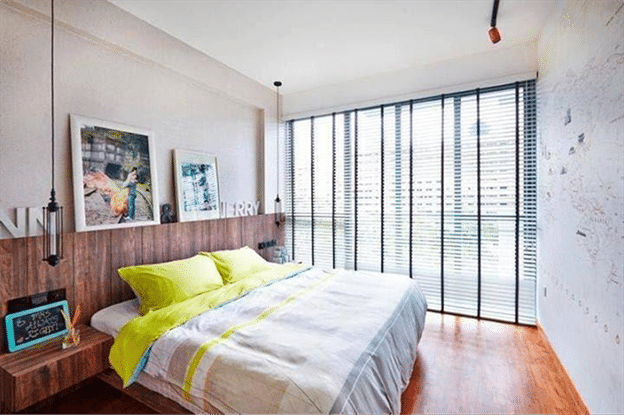 Your bedroom will be designed to match your personality and in the latest trend. This post will keep you up to speed on the latest design. You should adopt what you love and kick out those that you are not fond of as in the end it’s YOUR room and no one else's. Scandinavian style is the perfect fit for people who love cleanliness and yearns for peacefulness. Scandinavian style bedrooms are easy to lose oneself in its comfort. With blends of white, cream and brown. The bedroom gives a calm and relaxing atmosphere. Edge Interior made it comfortable for you to lay and relax in style. Reclaimed wood bedrooms are popular this year with its textural beauty. These bedrooms are good for eco-conscious people. Reclaimed wood with glass, stones elements gives an elegant beauty to the contemporary room. You can add these reclaimed wood to the walls, floors, side tables and bed headboards as shown in the picture above, designed by Fuse Concept. Padded and nifty custom headboard are the innovative creation manage to lift the elegant style of your bedroom. Velvet padded headboard gives a chic and attractive look to your room with a hint of Victorian theme. 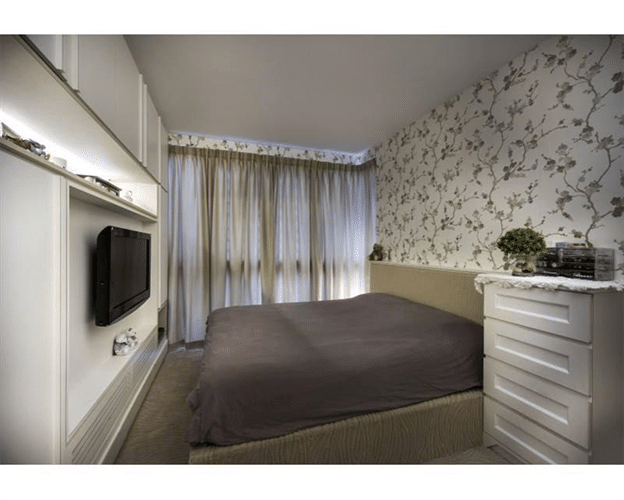 Bedroom wallpaper helps you create the bedroom of your dreams. Invite romance, serenity, and style into your life, and make this special place all your own with an expressive bedroom wallpaper. The nature themed wallpaper design as showed in the picture are best for people who values a measure of calm in their hectic life. Choosing the right wallpapers are important to the ambiance that you want to create. 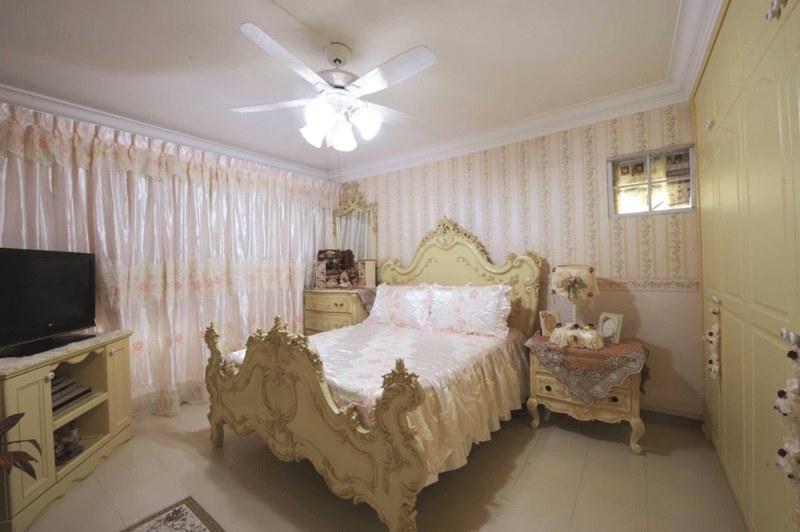 Victorian style bedroom are usually equipped with heavy furniture that never gets out of fashion. Such bedroom style gives a sophisticated and elegant look. Now that we have seen these 5 bedrooms, which is the one that you prefer most?